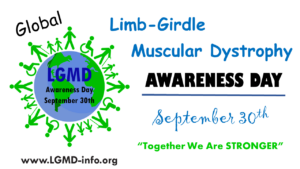 A Special Place 4 Kids With Parents With Limb Girdle Muscular Dystrophy – You must be under 18 to join. A forum, where individuals with Muscular Dystrophy can ask questions and share experiences about obtaining Disability Benefits including Social Security Disability Insurance (SSDI,), Supplemental Security Income (SSI), and Private Disability Insurance (LTD). A forum for discussing advocacy and other issues & concerns regarding living with muscular dystrophy. Breathe with MD – A support group for MD patients, parents and/or caregivers to discuss topics related to pulmonary function decline and for those on non-invasive and invasive ventilation to share tips and insights. 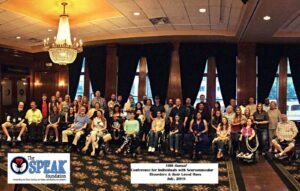 Neuromuscular Disease MD Patient Group (sponsored by The Speak Foundation) – This private or secret group is for individuals with muscular dystrophy to share. 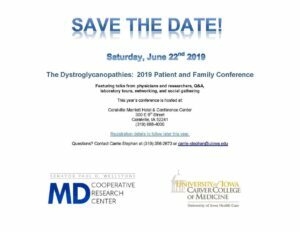 This group is only for the person dealing with the disease as some topics are so personal. Contact the Speak Foundation for entry into their private peer support group. *** PLEASE NOTE: if you know of an LGMD Facebook group that should be added to this resource list, please e-mail us.